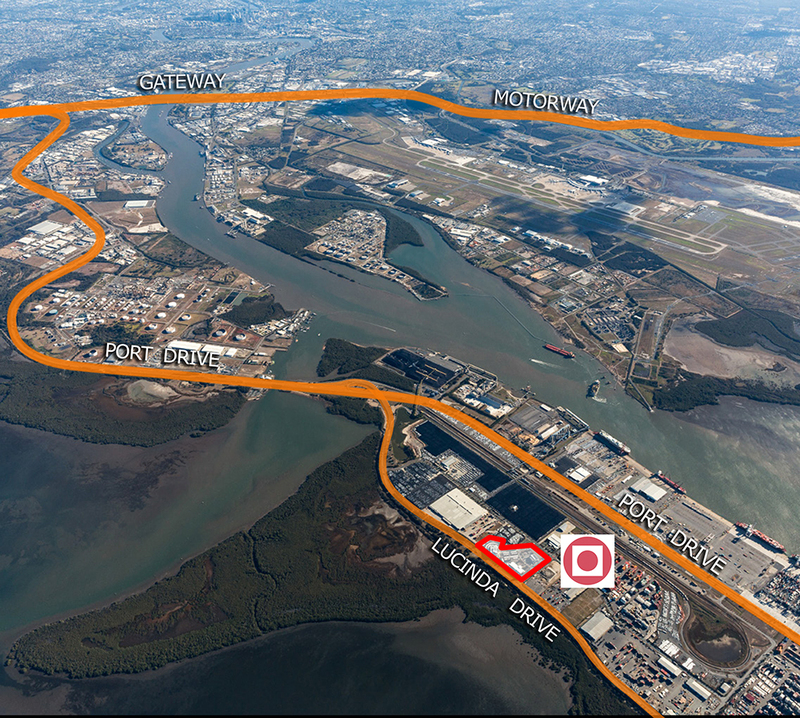 Located in the heart the Port of Brisbane, the Port Central precinct provides a major opportunity for companies seeking a strategic port location for their business office needs. Port Central currently has tenancy options available in several existing buildings, including office space in Port Central 1, Port Office and 1 Sandpiper Avenue. The precinct has been designed with the interests of the port community in mind and offers modern, spacious and professional facilities to meet your office needs. Pedestrian linkages, boardered by landscaped gardens, connect this office precinct, providing a relaxed environment for workers. 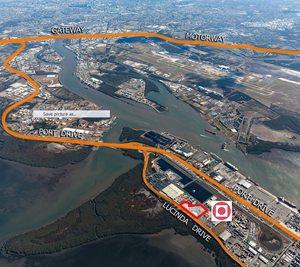 The Port Central precinct is located off Sandpiper Avenue, which connects to both Lucinda Drive and Whimbrel Street – both central road corridors at the Port of Brisbane.